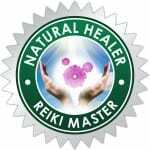 Important Note: While the practitioner listed here is a member and has subscribed to the Natural Healer Society Code of Ethics, Natural Healer and its representatives are not involved in, nor part of, any of the practitioner’s products, services, beliefs, claims or methodologies. 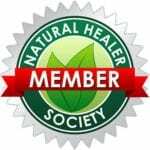 Natural Healer Society membership does not grant its members any special rights to practice medicine, diagnose or perform any service that they are not professionally and legally qualified to do in their state/country. Members must always abide by their country’s regulatory laws for their industry. 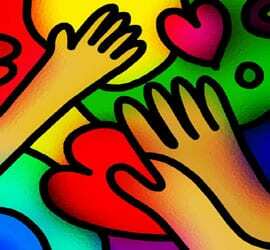 We suggest you perform your own research and due diligence when deciding to engage any practitioner.